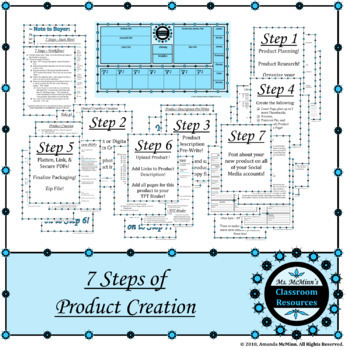 This product is a very thorough, step-by-step guide that explains every step of product creation. I personally needed the detailed guide, and felt like it would be useful for others like myself as well. I really hope it is able to help you out like it helps me!